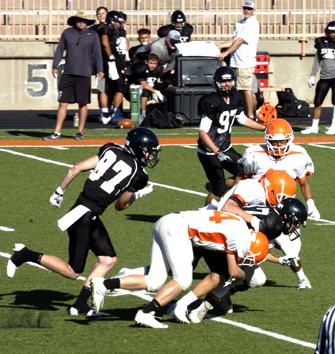 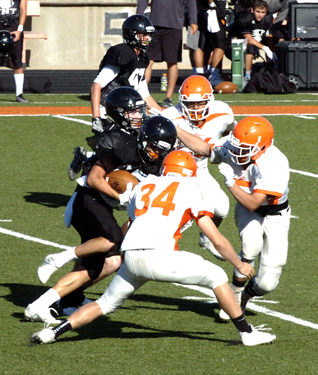 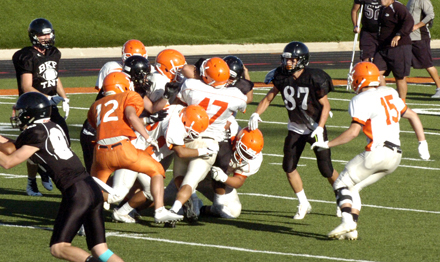 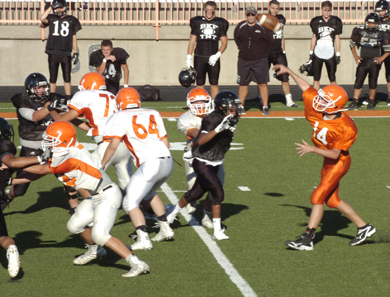 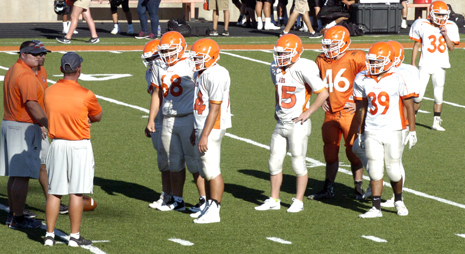 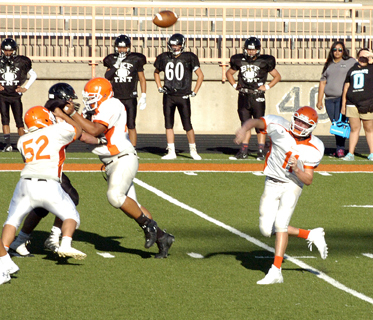 The 2016 Bulldog football team was officially introduced to Artesia Thursday during the annual intermural scrimmage and hamburger fry at Bulldog Bowl. 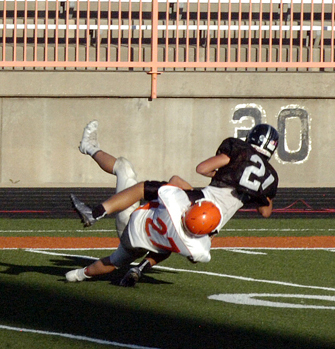 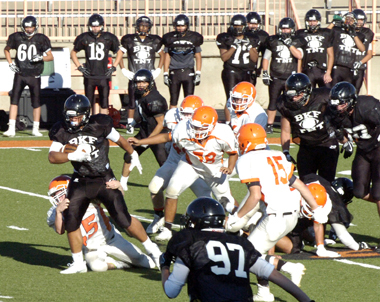 While a large crowd enjoyed burgers prepared by the Quarterback Club in the stands, the ‘Dogs got their first taste of full-contact action on the field against the Class 6A Knights of Onate. 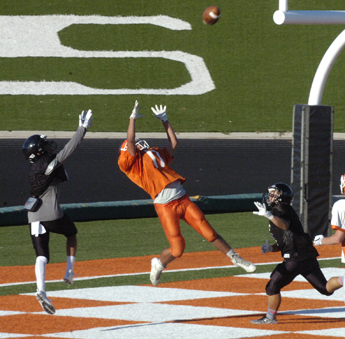 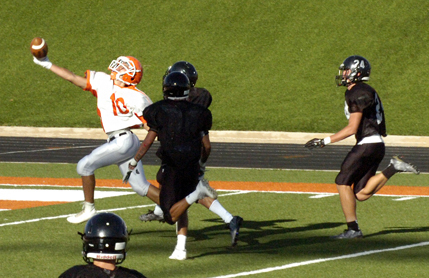 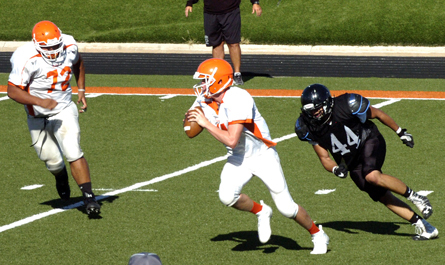 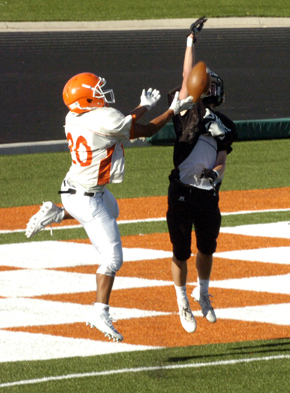 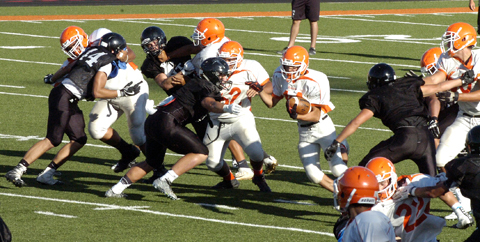 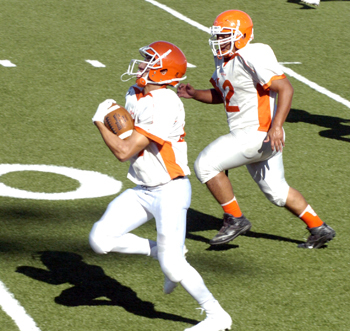 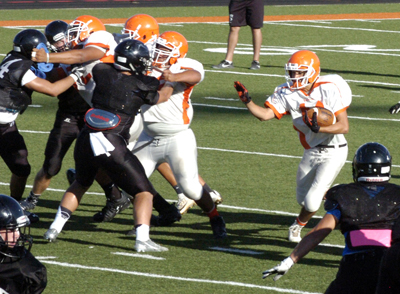 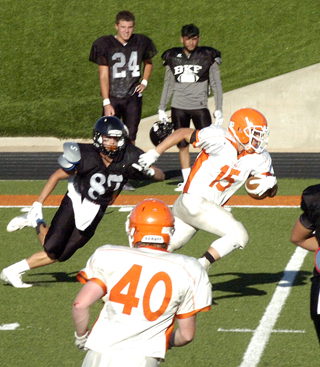 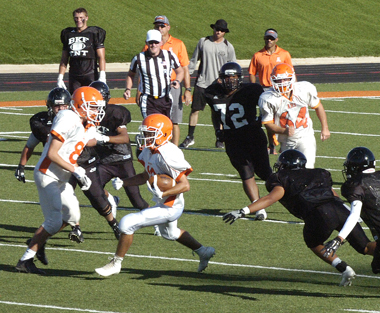 Neither team’s first-string offense had much luck scoring against a solid defensive effort by both, but Artesia produced several big plays. 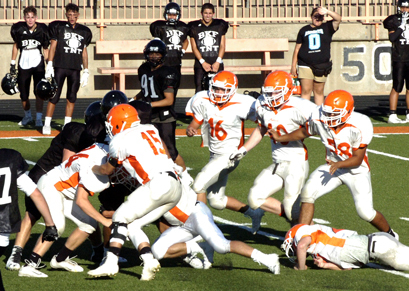 The Bulldogs will open their ‘16 season at 7 p.m. Friday, Aug. 26, at Bulldog Bowl against Carlsbad.